Boer’s can move you down the street or across the State! The best thing about it is our rates are very competitive and you get professional, experienced, back grounded checked crews! Make the right move…Call Boer’s today! 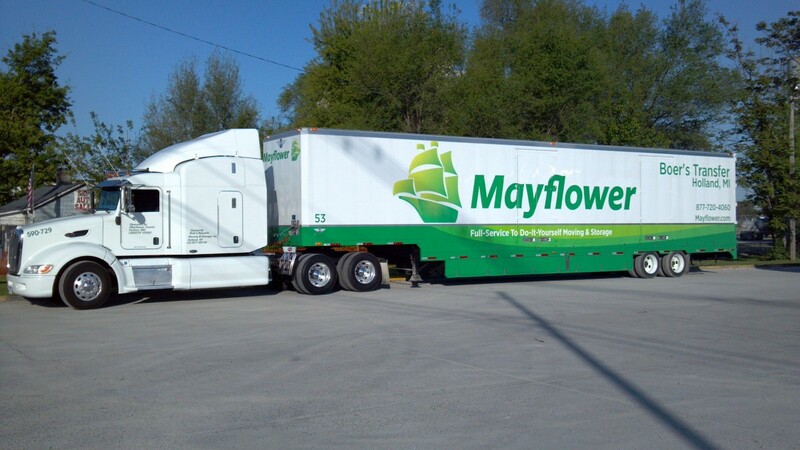 Looking to get the most out of your CDL license? Boer’s is hiring “high caliber” CDL Class A drivers that understand the importance of delivering first class customer service. 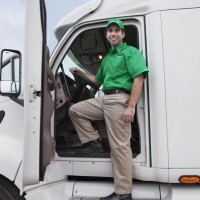 Turn your CDL license into a career, not just a job! Fill out our application on-line, call, or stop in today to join our winning team! Looking to join a winning, locally owned and operated team? Look no further…Boer’s is now hiring CDL Driver’s and local packer’s! Please call or visit our employment page to get your career started! Boer’s schedule is filling up fast! Schedule your free estimate today to guarantee your dates with the best! GOOD. BETTER. BOERS! At Boer’s we are constantly investing in new equipment and following a strict maintenance program to ensure all are customer’s have a clean, well maintained moving truck for their move. 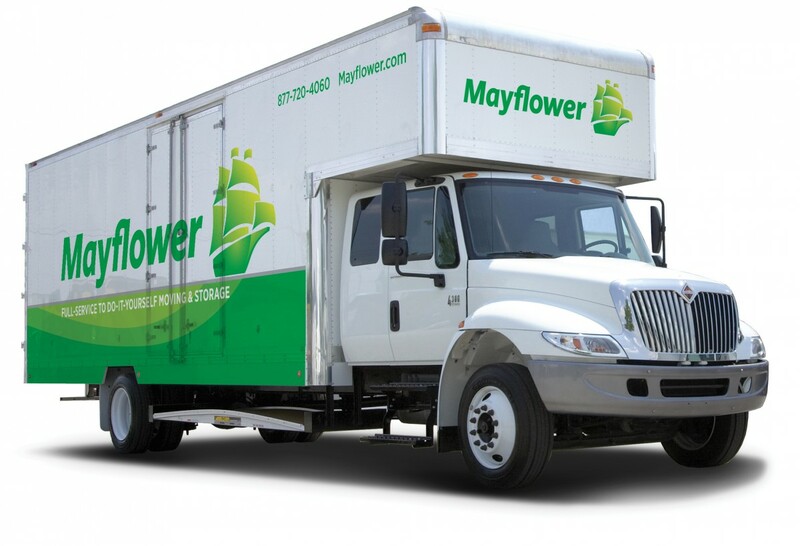 This also keeps equipment break downs to a minimum and eliminates any delays in our deliveries…something very few moving companies can claim! Good.Better.Boers.